Go green, save money, and make magic in your classroom! ← PokéMath – The Adventure Begins! … and PokéMath Duels! That’s the million-dollar question (quite literally, as I will outline below)… but to answer it, we first have to define “worth what?” What does one have to “pay” or give up in order to do homework? (a) Independent practice. Cognitive science studies show us that repetition (ie. practice) transfer short-term/working memory into long-term memory, ie. true learning. The stressor (and real problem) here is that successful independent practice isn’t possible if a student doesn’t know the material well enough and doesn’t have support/guidance to help or check along the process. In this scenario, a student will, at best, complete all work — but do most of it wrong, thus reinforcing erroneous skills or behaviors (this is the opposite of what we want homework to do!) At worst, they will simply give up and not finish the homework at all. (b) Sufficient time to work on larger projects (products such as research reports, models, etc. could take more time than is necessarily available during the school day.) The main cause of stress here usually has to do with time management or constraints — ie. getting the work done in time. If the teacher sufficiently “chunks” the work into smaller checkpoints or benchmarks that are due within shorter timespans, this can be alleviated. Despite the complaints and frustrations that some people feel, the overwhelming body of research-based evidence shows that homework is beneficial! “It turns out that parents are right to nag: To succeed in school, kids should do their homework. What does this mean? It means, in short, that doing homework is worth it, because doing homework increases the chances for better grades and higher test scores, which in turn increases the chances for college admissions, which increases your lifetime income by an average of $1 million. That’s how much homework is worth. Still think it’s “not worth it” to spend maybe 20 minutes, maybe an hour, maybe even 2 hours (in high school), doing some reading, writing, and arithmetic each night for a few years? Maybe not all, but many of the “problems” people have attributed to homework can simply be attributed to using the inefficient, outdated homework methods of the past! Students get no feedback about whether they are doing things correctly or not! Thus they could be practicing a skill incorrectly over and over again. Cognitive and behavioral psychology tells us that this will only reinforce the wrong way of doing things! There is very little (often zero) built-in guidance/scaffolding/support to provide help if you do need it. So, if you do need assistance, it all comes down to: (a) how well the textbook explains things (if you have access to one); (b) notes you have taken in class or have been given to you; (c) support/help you can get from someone like a parent or tutor. Instantaneous feedback to students. Students will instantly know if they are doing things correctly or not, and can immediately correct their practice instead of reinforcing bad habits. Students work independently. In many programs, such as our digital math curriculum (Pearson Digits), the problems given to students are dynamically generated. In other words, they change from student to student — the concept/skill may be the same, for example, but the numbers or details change. This provides an opportunity to practice the same problem again if they get it wrong, as well as preventing the ability to copy answers from another student. When I give your child homework, I am literally giving them the opportunity to obtain a million dollars! As you can see, there are ways to give independent practice/homework and have it be a successful, low-stress experience. Considering the very real long-term and financial benefits, why would any parent, teacher, or administrator in their right mind want to do away with that? This entry was posted in philosophy. Bookmark the permalink. 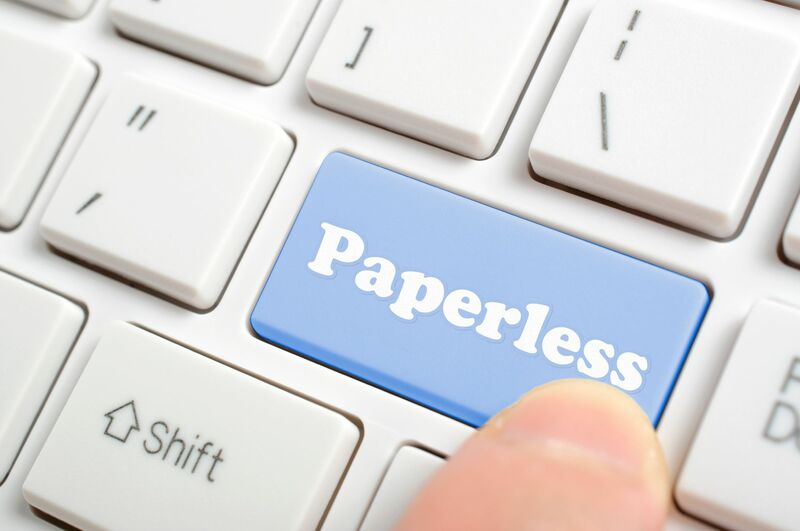 #Paperless Classroom Success is not a Fluke! Why Pokémon Go marks a new step forward in education - Classcraft Blog on PokéMath – The Adventure Begins! … and PokéMath Duels!